Everyone has a little unhealthy habit or two: whether it’s a few too many coffees on a stressful day at the office or that end-of-day chocolate bar, almost everyone’s lifestyles are unhealthy in some small way. However, while “everything in moderation” is a good mantra to live by, some unhealthy habits really aren’t good for you: whether it’s too much alcohol or a bad chain smoking habit, there are some behaviors that just aren’t good, no matter what perspective you approach them from. From the obvious problems (such as lung cancer) to the less-obvious complications that a person who smokes can experience, there are lots of reasons why smoking cigarettes isn’t advisable. Everything from rheumatoid arthritis to pulmonary disease can be linked to smoking, so it’s a dangerous habit to continue doing. 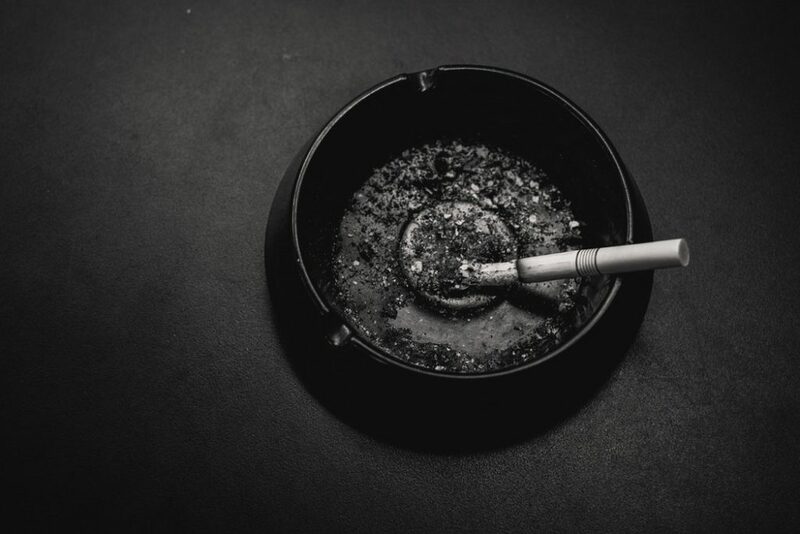 Luckily, there are some ways to take control of your smoking habits and sort out the problem. Whether it’s using a nicotine patch or other similar treatment aid or simply going cold turkey, there are all sorts of ways to get a proper grip on your smoking before it causes irreparable damage. By seeking out quit smoking advice and help, you can start to take back control of your addiction and develop ways to manage cravings. There’s nothing wrong with drinking alcohol in moderation – and, in fact, it’s often a great way to ensure that you remain sociable and active. The problem with alcohol, though, arises if you drink too much of it. Not only can it cause immediate impacts in terms of hangovers and mental health problems, such as anxiety, over time, but it can also cause your liver and other vital organs to work less well than they did before. If you find that you’re struggling to cut down on your alcohol intake, then it’s worth speaking to your primary care physician in order to work out a strategy. Though it’s a part of almost everyone’s diets these days, eating too much sugar poses a real risk. It can cause all sorts of problems in later life, including an increase in weight and problems with your heart. What many people don’t realize is that many foodstuffs that everyone knows and loves can be converted into sugar once they’re eaten, including many types of bread. Certain fruit juices, such as orange juice, meanwhile, are also often high in sugar, which means that while they can provide some health benefits, they can also cause health problems. Unhealthy habits aren’t uncommon, and feeling guilty about them won’t make much difference. Instead, if you’re feeling a little unhealthy, then it’s best to focus on small steps that you can take towards a better lifestyle. If you’re eating too much sugar, for example, then why not consider cutting down on your intake in small but manageable steps? By starting on a low-level scale and building up to big changes, you’ll give yourself a good chance of getting healthy again in a manageable but clear way.